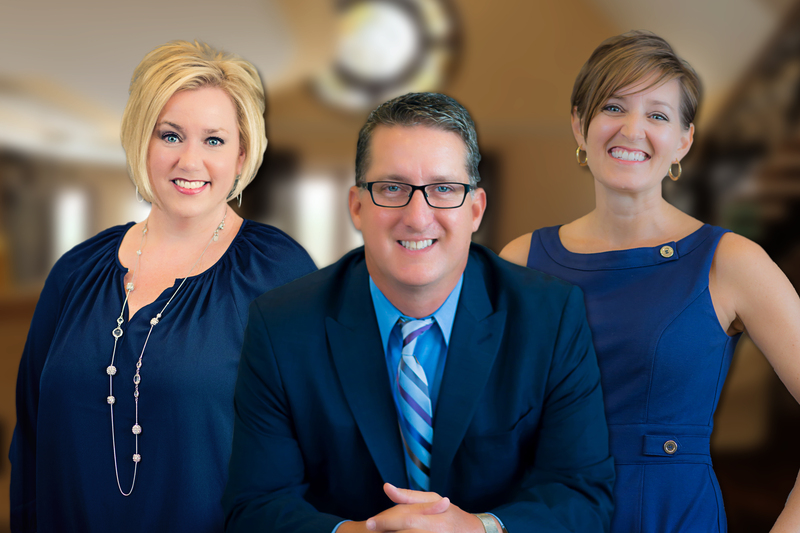 The Kraft Team hit the real estate world in 2001 and have been helping families all over the North Texas area. We LOVE helping people buy and sell homes. We specialize in marketing your home to make you the most money possible in the shortest amount of time. Our staging expert is key in getting your house ready to go on the market and our team manager is there to help with every detail along the way. We would love to meet with you and share what your home is really worth! Additionally, we love working with buyers to help find your dream home. Sometimes, buying or selling a home can be an overwhelming process. Our team is great at supporting you from beginning to end - and even making it FUN! Call us today to see what our team can do for YOU!